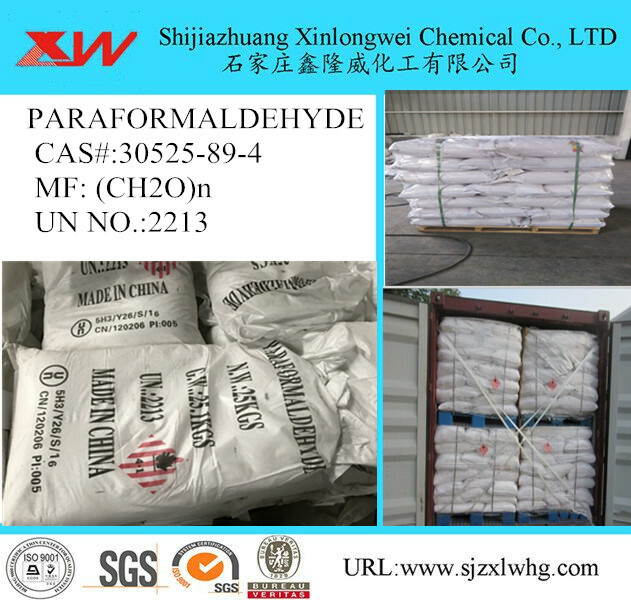 Paraformaldehyde forms slowly in aqueous formaldehyde solutions as a white precipitate, especially if stored in the cold. Formalin actually contains very little monomeric formaldehyde; most of it forms short chains of polyformaldehyde. A small amount of methanol is often added as a stabilier to limit the extent of polymerization. 25KG woven bag, 20MT/20`FCL on pallets. Keep away from heat and flame. 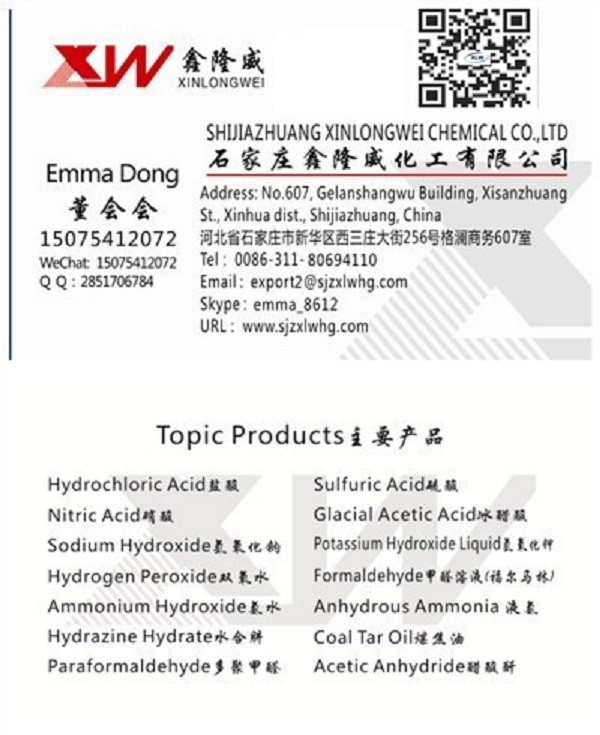 Keep from contact with oxidizing materials. Looking for ideal Class 4.1 Paraform Manufacturer & supplier ? We have a wide selection at great prices to help you get creative. All the Paraformaldehyde for Wood Glue are quality guaranteed. 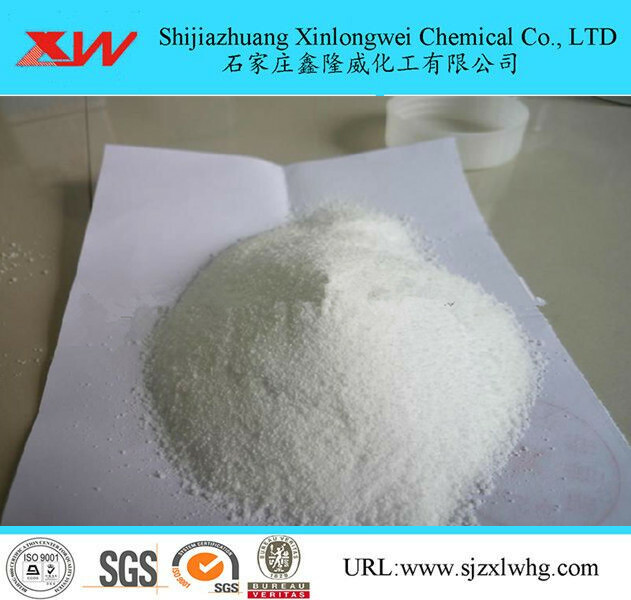 We are China Origin Factory of 96% Paraformaldehyde Powder. If you have any question, please feel free to contact us.